We offer a variety of healthy shoes that are stylish and comfortable because we believe in fashionable footwear for both work and play. 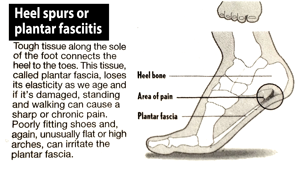 Do you feel a sharp pain in your heel every morning when you get out of bed? Take care of pain before it starts. 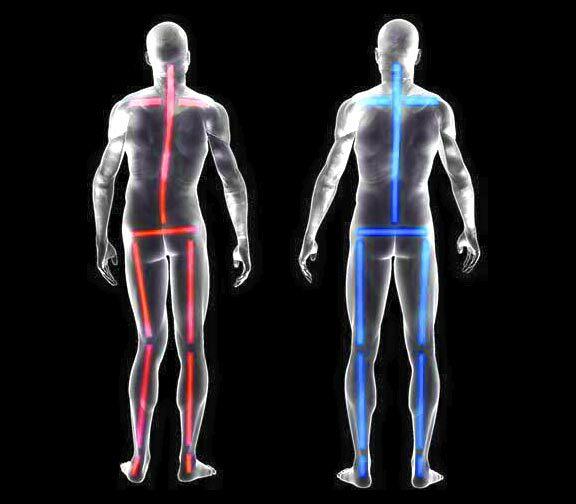 Improving comfort, eliminating pain, and boosting performance. A better way to measure feet. 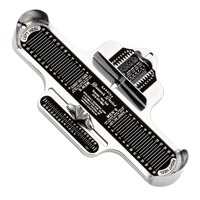 The standard foot measuring tool that was designed to accurately measure feet for size and proper fit for each individual customer, man, woman and child.